We are a one end destination to procure Non Asbestos Products. 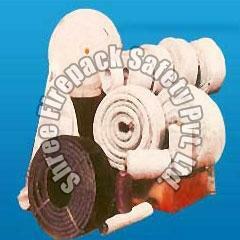 We prepare our Non Asbestos Products from high grade material at our sophisticated infrastructural units. 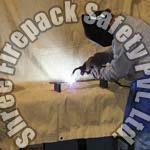 We fabricate Non Asbestos Products as per industrial standards. Our Non Asbestos Products find their application in varied sectors of industries owing to the superior quality and performance. 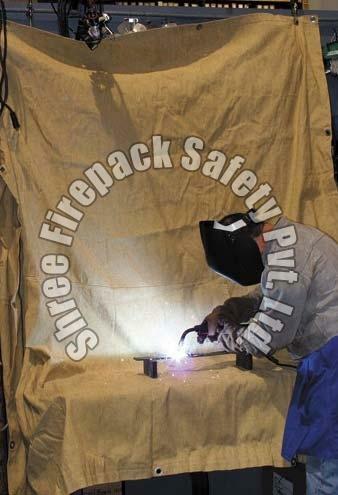 Our Non Asbestos Products are highly durable and have no other alternative in the market. 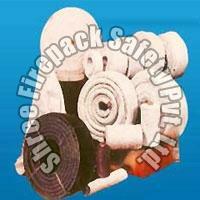 Thermal Insulation Products completes the array of our Non Asbestos Products and available at reasonable prices.